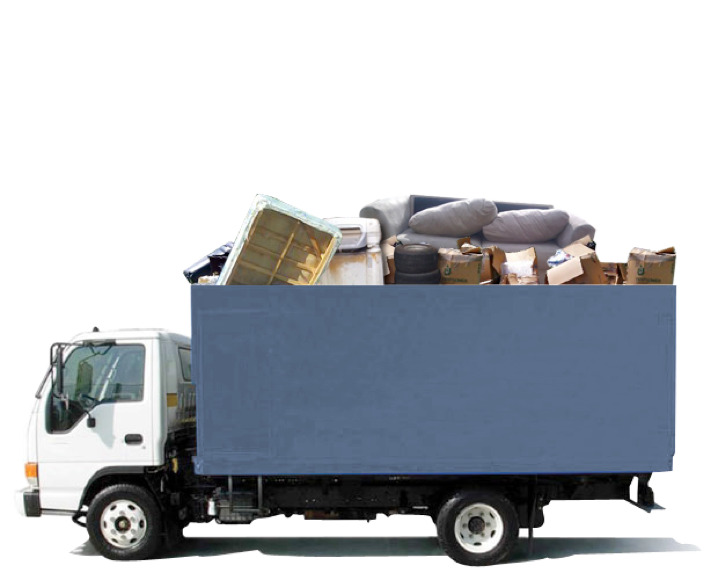 Just before a move is a great time to sort through your belongings and get rid of what you no longer need, it allows you to not only decrease the amount of stuff you have to move but also helps you keep your new place organized. If you’re not sure where to start—no worries—you’ll find a simple step-by-step guide below to give you a better idea of the pre-move clean-out process. Start by making a list of all the things you can think of that you want or need to take with you. This may seem silly as, I mean, you’re going to have to empty your old place anyway, you’ll go through it all, but making a list in this manner gives you perspective. If you use or care for it so little that you didn’t think of putting it on the list, perhaps it’s time you got rid of it. After you’ve made your list, you can begin packing. As you do so, sort through things and make three piles labeled, "keep," "toss," and "donate or sell." Anything that no longer functions, for example, broken items or expired medications, can go in the toss pile. Once you are finished going through everything take another look at your keep pile. Make sure there are no duplicates, and you're only keeping what you want and truly need. Next, get rid of the toss pile and take the keep pile to your new home or pack it in a moving truck. Even if you’re not done with the entire house and you’re not moving yet, taking things away can not only help them not get unpacked because you end up needing them, but it helps you see what you really need. Nothing highlights the importance of the things you own like not having them anymore. If you find there are items you don’t miss, maybe they should have been in the sell or donate pile. In regard to your toss pile, be sure that you’re disposing of everything in the proper fashion. For instance, electronics, items with batteries, or any household chemicals can’t just be tossed in the dumpster. If you find the process overly complicated, you might consider hiring a junk removal service such as EZ Queens Junk Removal. They’ll come to your home, get rid of anything you no longer want or need, and make sure it’s done right. Finally, consider your new space. Chances are areas of your new place are different than your old one. Your kitchen may be larger or smaller. Some rooms may have more or less storage, and so on. In cases, these changes can mean getting rid of things you do use or want. Though you could also store them someplace else. Before you're entirely moved in is the ideal time to make such choices. In short, your move is the perfect time to declutter your home and life, and it honestly adds very little work to the process—especially if you follow the simple steps above.